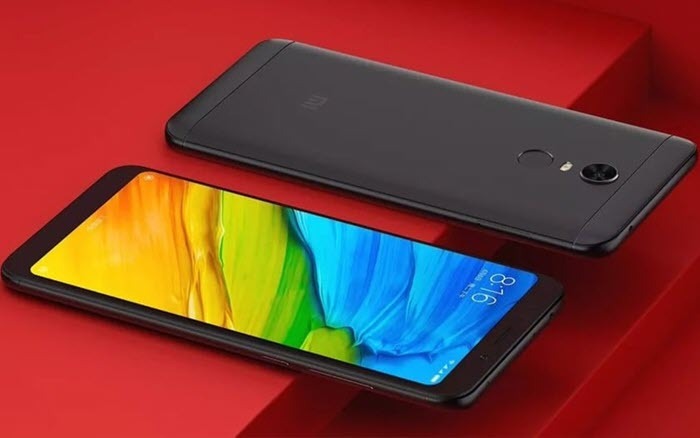 select boot " boot 8 "
click click option " Samsung FRP "
Xiaomi decided to lock the bootloader of its devices, There are several reasons why Xiaomi decided to lock the Bootloader on Mi devices. The first and most important thing is to protect user data and improve the user experience by making changes to the Find a Device feature From Mi Cloud. 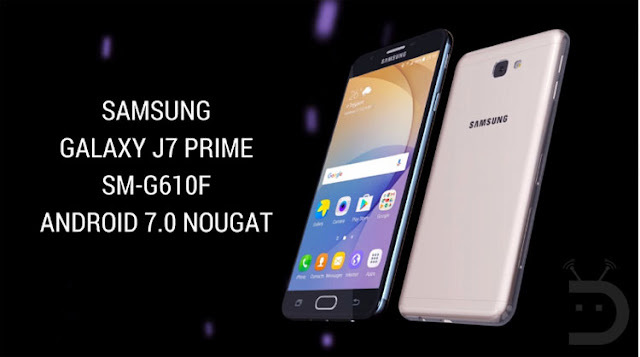 An advantage for some, a disadvantage for others, the bootloader prevents you from modifying the phone without permission. Xiaomi is not the only one to lock the bootloader of some of its phones. 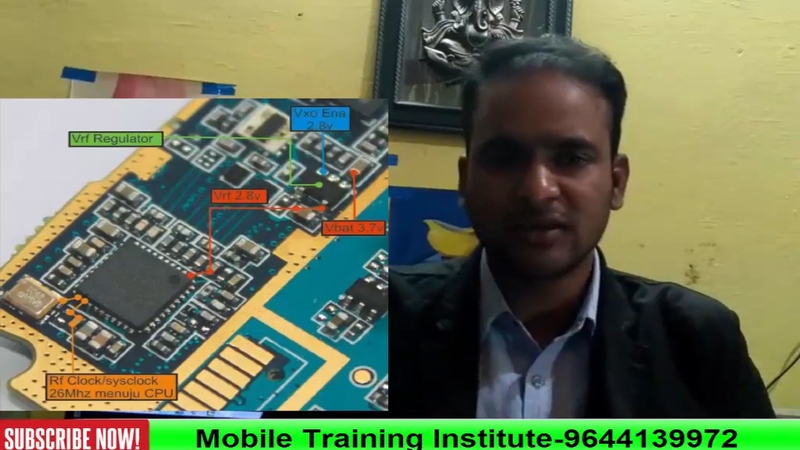 a company like Motorola or LG lock the bootloader on their devices and then ask users who want to unlock it to go through software or identity verification from the owner. 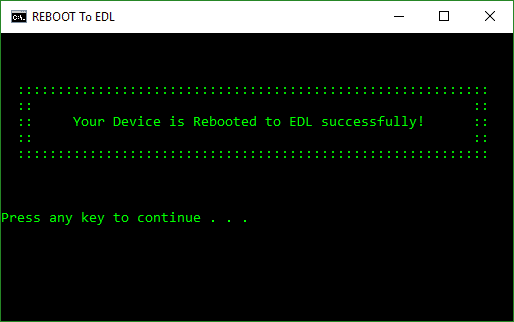 If you want to install official ROM or custom ROM, install the ROOT or a custom recovery, you must unlock your Xiaomi device, you will learn in this tutorial How to Unlock bootloader of Xiaomi smartphone. We can not be responsible for damage to your device due Unlock bootloader of Xiaomi smartphone. 2-Tab on “Mi Unlock Status“. 3-Confirm by Tapping “Add account and device“. 4-Log into your Mi account. Enter the extras codes on the image. 7-Click on “Apply now” to submit your request. 8-Enter the code received by SMS in the box, then press Next. 9- Your request has been registered. 1-Once your request is accepted, download the miflash_unlock software by clicking on “Download Mi Unlock” and install it on your computer. 2-Launch “miflash_unlock.exe” file as administrator and click on “I Agree“. 3-Log into the “Mi account” that you have associated and wait for the permission check. 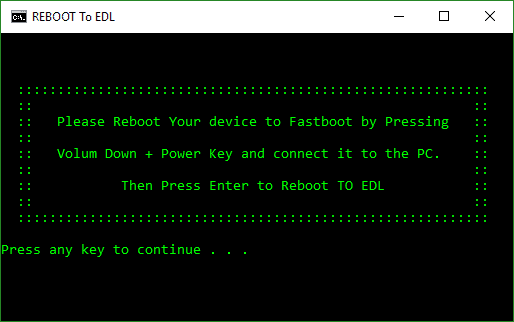 4-Connect your mobile to your PC in Fastboot mode. To restart a Xiaomi device in Fastboot mode, turn it off completely and then press “Volume Down button + Power button ” for about 7-9 seconds. 5-Once your phone is correctly recognized by Mi Unlock, click on “Unlock” to unlock its Bootloader. 6- Wait for a minute, This process will take 1-3 Minutes to complete Unlocking of your Xiaomi device. Disclaimer. 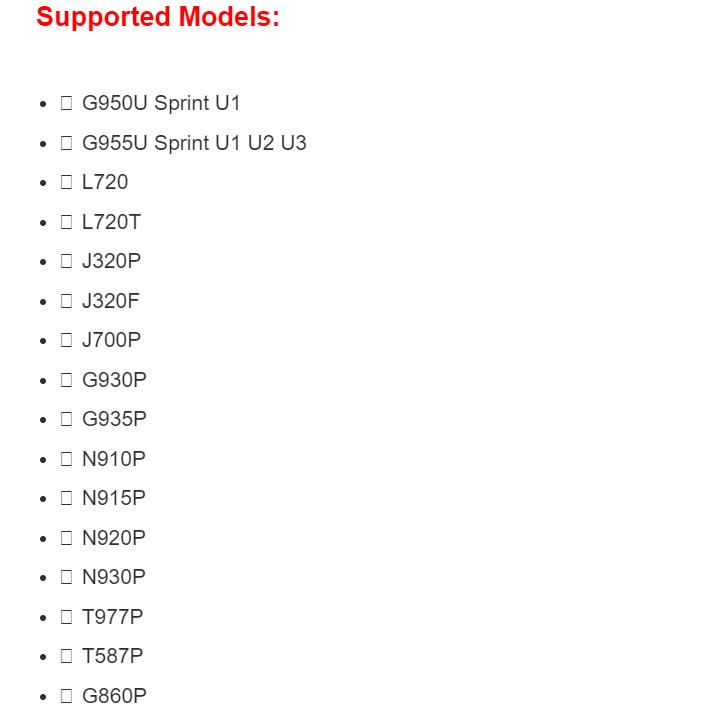 We can not guarantee that the firmware and files on this page is 100% correct. Graphical Easy Root MTK6592 MTK6582 MTK6589 MTK6577 MTK6575! 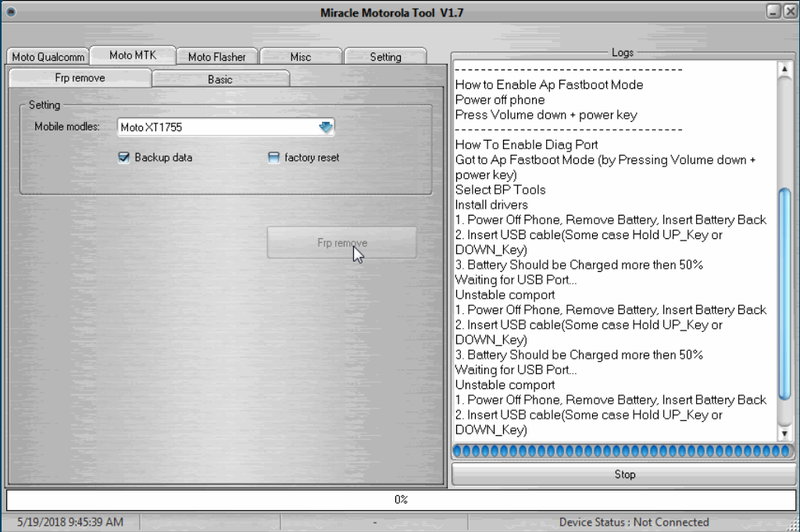 We recently posted a tutorial on how to root MTK6589. 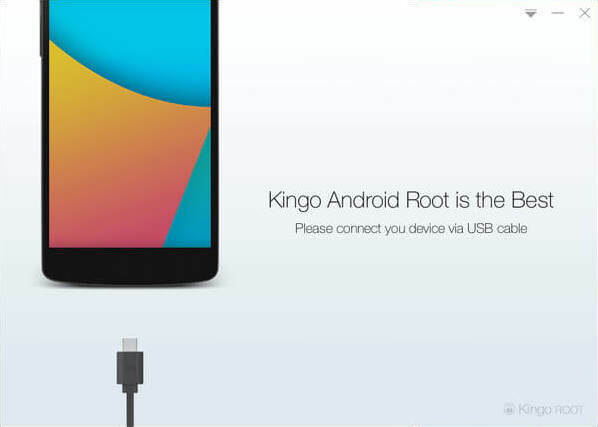 We’ve now come across a new root method that is compatible with a whopping 122 MTK phones and should work with many others, as many MTK phones use ported and similar ROMs. 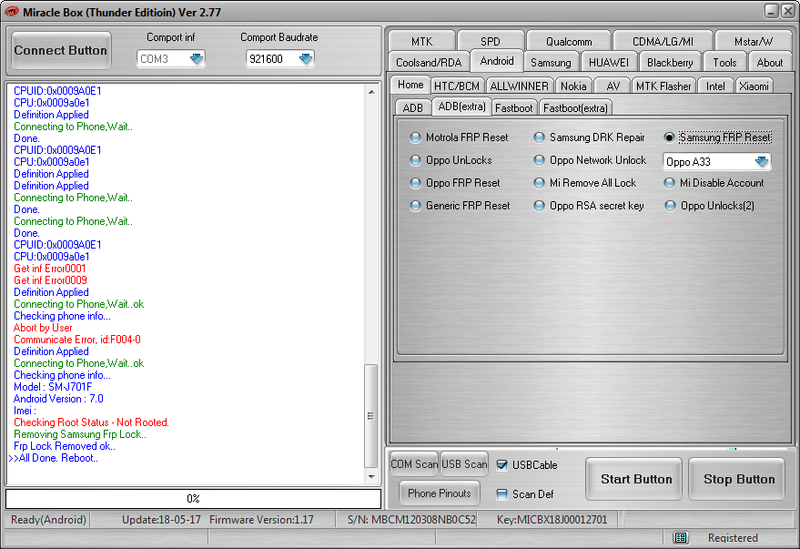 This Graphical Auto-Root is also compatible with MTK6575, MTK6577 and most likely older versions of MTK chipset as well. NOTE: We now have an updated thread on how to create TWRP custom recovery for the newer SoC China phones such as MT6735 MT6753, MT6755. This method does not require root. Please see the thread linked here. If you’ve got an older phone with MT65xx type SoC, you can continue on with this tutorial. 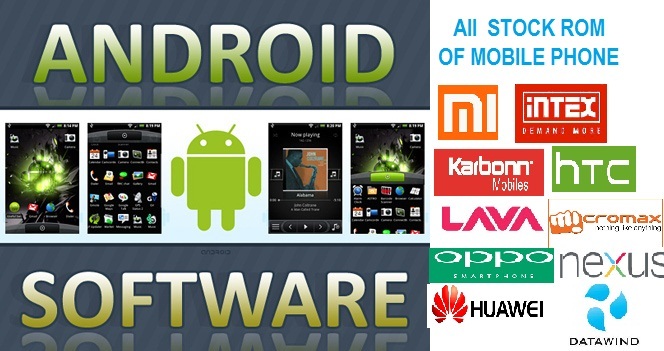 Rooting is one common process which every android users love to do in their phone. 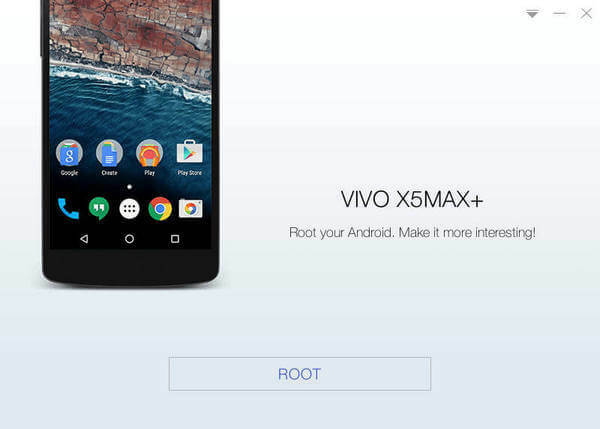 Rooting gives you extreme privileges to your phone with which you can take your phone to a new level. 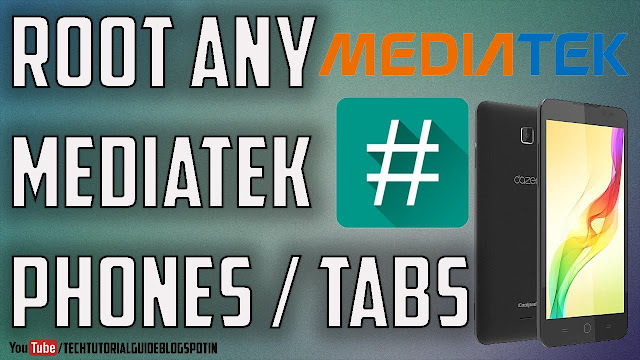 Though there are several tools to root Mediatek phones there is one common problem in it. 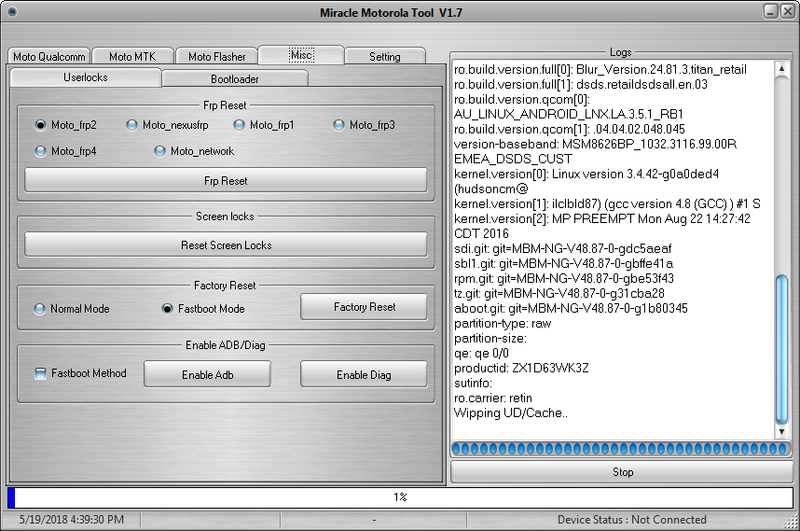 All those tools don’t work for some MTK chipset or the other. 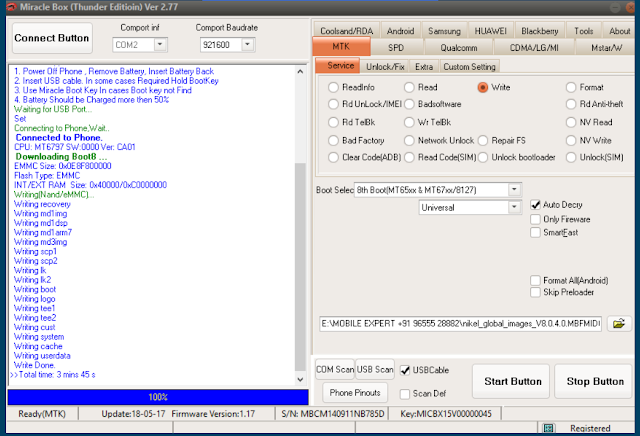 This tool supports major MTK chipsets such as MT6592,MT6582,MT6589,MT6577,MT6575 and this tool has been tested with about a total of 122 MTK phones. 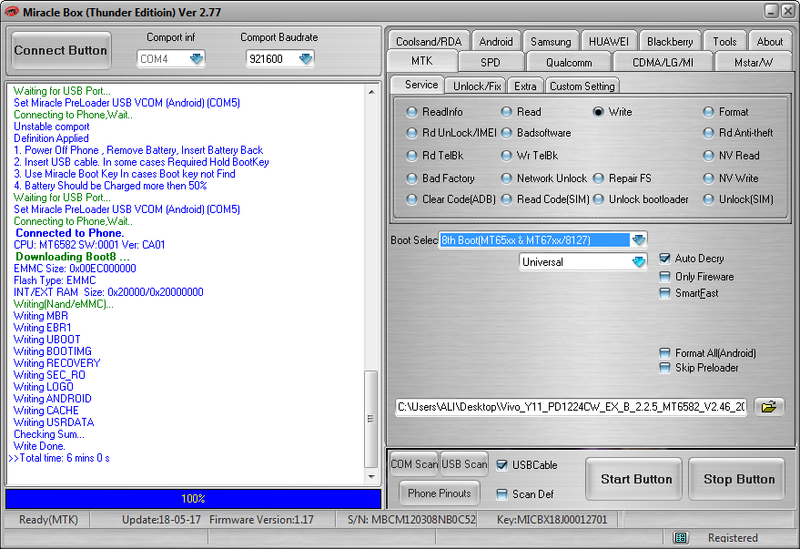 First enable USB Debugging in your phone. 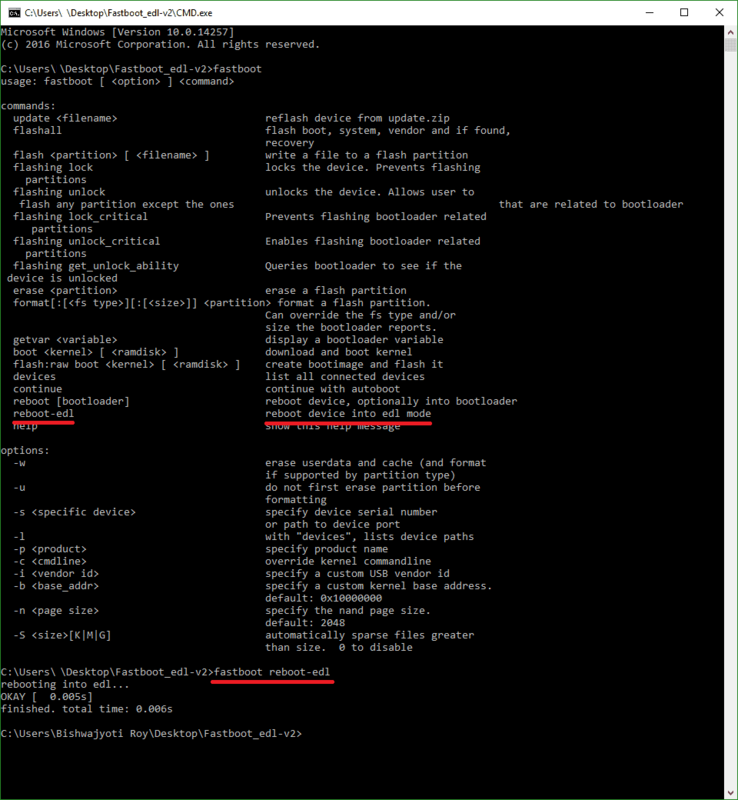 To do this go to Settings->Developer options and enable USB Debugging in it. In case you dont find developer options in your settings just go to Settings->About phone. There you can see build number. Tap it 5 times and you can get Developer options now. 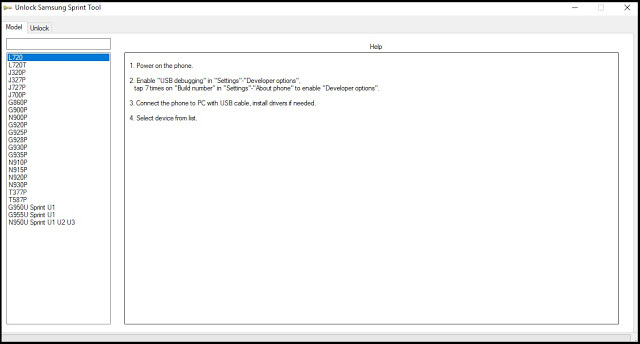 Now extract the root tool and connect your phone to PC. Now run the .exe file of root tool. You will see some Chinese thing. Just tap the button and it will start rooting your phone. Reboot your phone after it finishes. If you are successfully rooted u can see Supersu appearing and you can use it check if you have rooted it correctly. If You Like It To Share It With Your Friends..